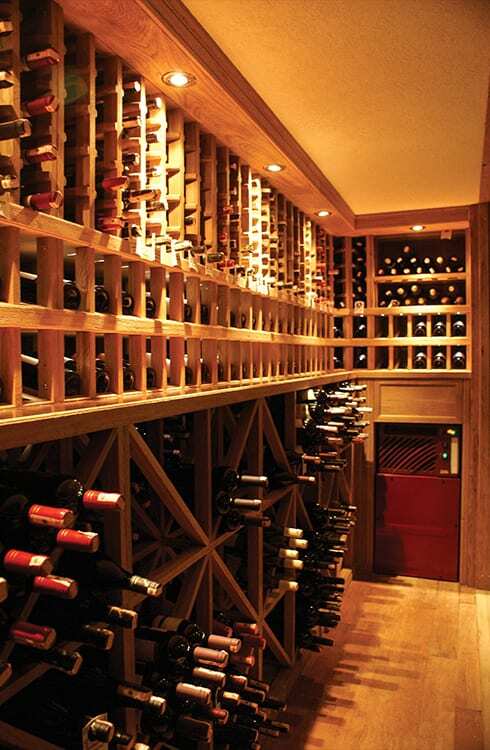 Manufactured with the finest wood workmanship, Masa Restaurant wine cellar is a rare example of a successful combination of traditional and contemporary design. 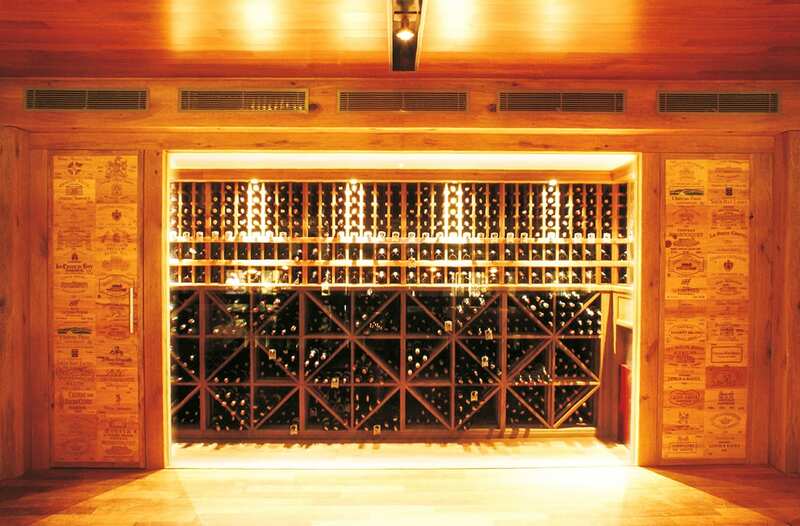 Masa Restaurant was keen to offer its guests the traditional wine cellar experience incorporating the feel and smell of wood. The cellar was also required to be visible and attractive for all customers. The task for FWC quickly came to realise a cellar that would please all senses of its visitors with the finest materials and detailing, simultaneously functioning as a welcoming stage for the act of enjoying wine. As challenging as it was, realising a large single piece, invisible glazing seemed suitable for the task.